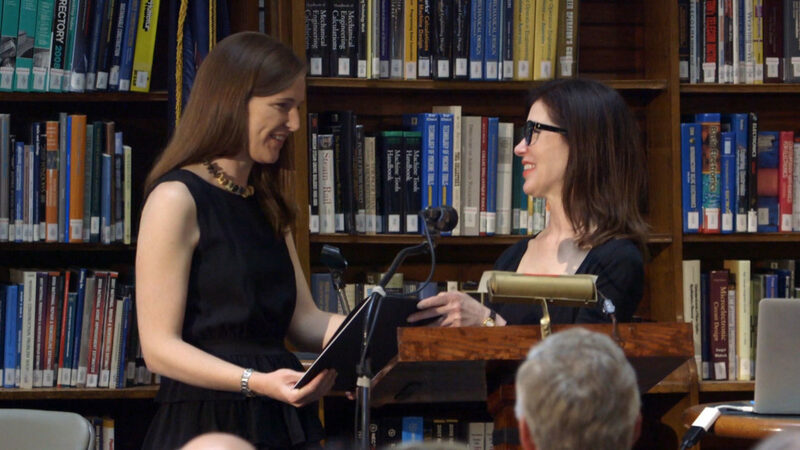 It has always been a pleasure to write about the work of great architects and artists, to share stories of travel with the Institute of Classical Architecture and Art, and to celebrate the book publications, award recipients, and amazing events that continue to make the ICAA an exciting and dynamic organization. We never have a shortage of amazing stories to share with our members, and we are constantly working hard with our trustees and staff to expand our educational mission and find new ways to reach an even wider audience. The launch of our beautiful new website last year was the first step in our ongoing mission to increase the reach of the ICAA, and we are continuing to build upon this momentum with our upcoming video projects that seek to educate and inspire the current generation of classicists, while reaching out to the next. 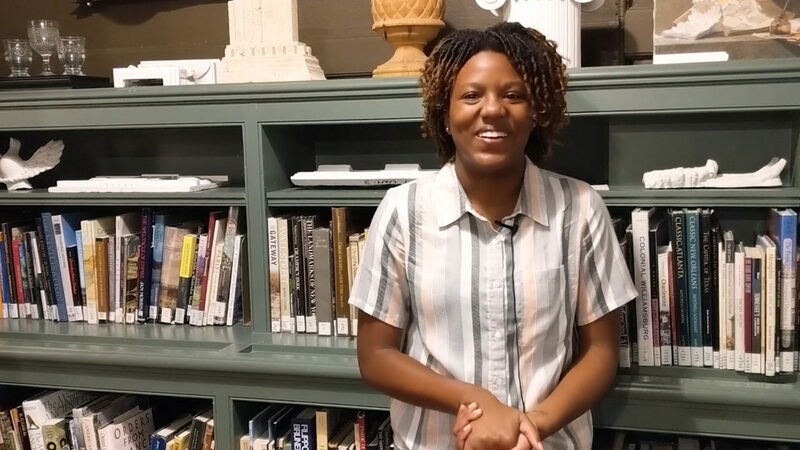 From interviewing titans in the field of classicism, to speaking with college students attending our Summer Studio, to documenting middle-school students at the beginning of their journey, these videos showcase how diverse and dynamic classicism can be. 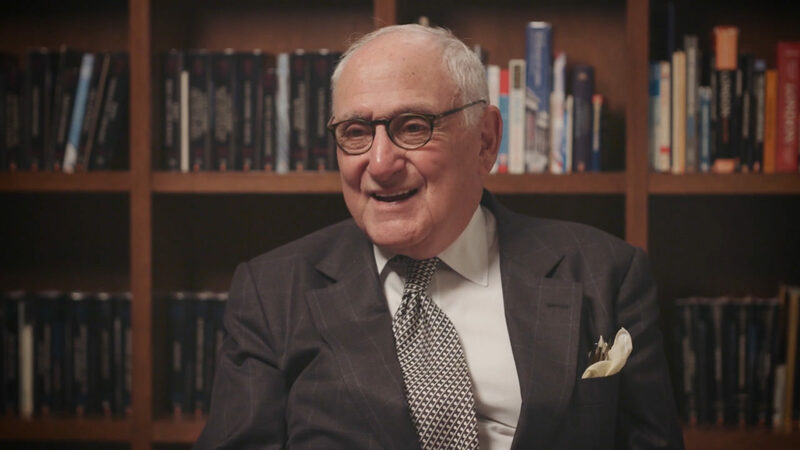 Our flagship documentary series, Design in Mind, premieres next week with the first video in the series, Robert A.M. Stern: Always a Student. 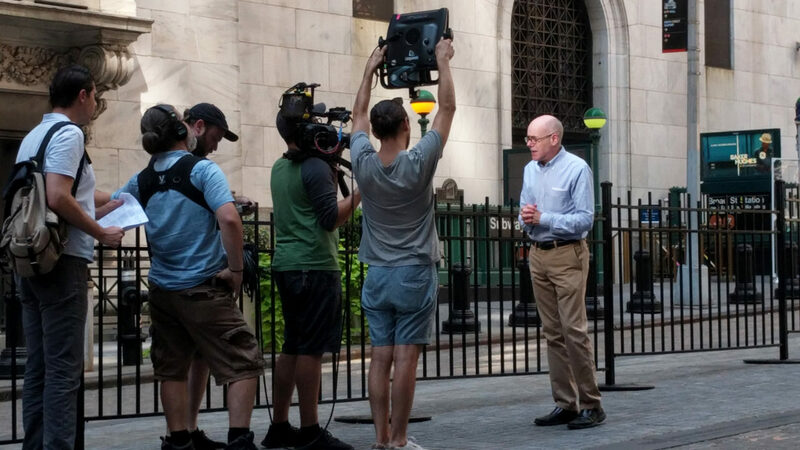 Featuring in-depth interviews with Robert A.M. Stern, founding partner of RAMSA, and partners Gary Brewer and Melissa DelVecchio, this inspiring documentary explores the contributions that Stern has made to architecture and education. Stern, a two-time Arthur Ross Award winner for architecture and education, has always been a wonderful supporter of the ICAA, and a hero to us all, so it is fitting that he would be the first subject featured in this series. I look forward to seeing the film again at next week's sold-out event, which will be followed by a panel discussion with Stern, Brewer, and DelVecchio, moderated by Mitch Owens of Architectural Digest, all of whom who have been great supporters of this project. 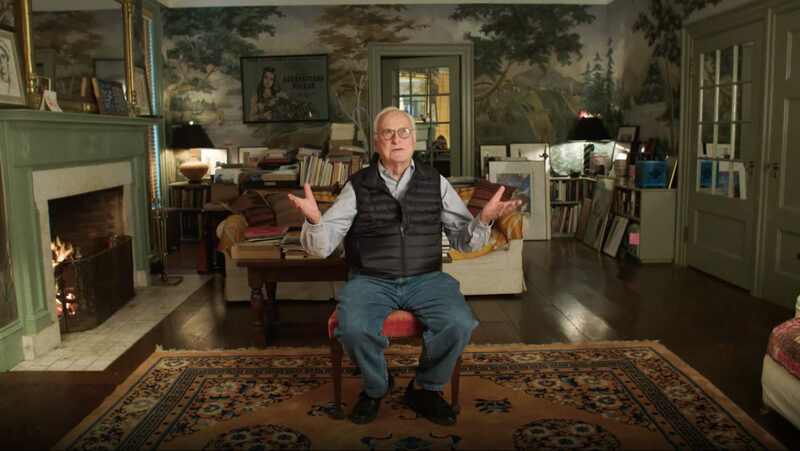 The second video in the series is going to be truly world class, as the ICAA was granted exclusive access to Oscar and Arthur Ross Award winning filmmaker James Ivory, of Merchant Ivory productions. 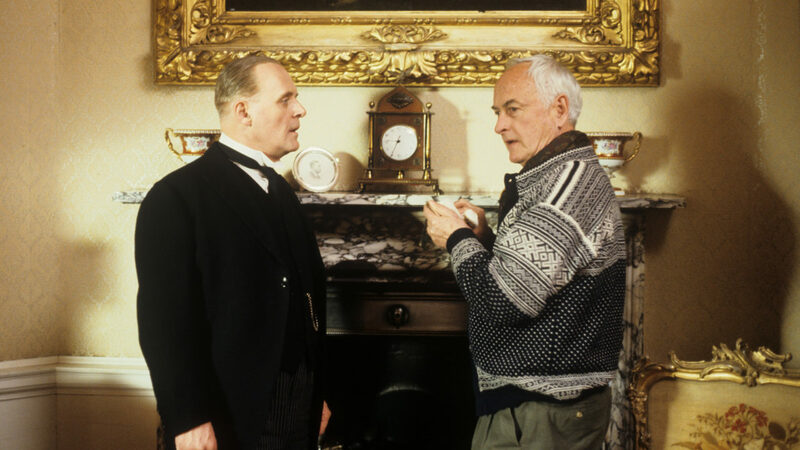 The director of such films as A Room with a View, Remains of the Day, Maurice, and Howard's End, Ivory received the Arthur Ross Award for Fine Arts in 2015, for the use of spectacular traditional buildings in his films, which he always shoots on location. The ICAA interviewed Ivory in his classical Hudson Valley home, which he shared for many years with his partner Ismail Merchant, and where many great Merchant Ivory films were produced and edited. I cannot wait to share this very special film with our community. Another video initiative which exemplifies the ICAA's commitment to education is our educational video series. These videos offer students and professionals the opportunity to learn from the industry’s leading teachers and obtain education credits for free online. The first two installments of Calder Loth’s The Foundations of Classical Architecture have already been published to great reception, with two more to be published this year. We have also been able to expand the reach of our public programs by filming lectures and award ceremonies which we publish on our website. Members who are unable to attend sold-out events like Arne Maynard’s lecture 'Formality & Informality' or our 'Life at the Top' discussion panel can still experience these events online, at their leisure. And of course, those who attended can also enjoy these programs again! 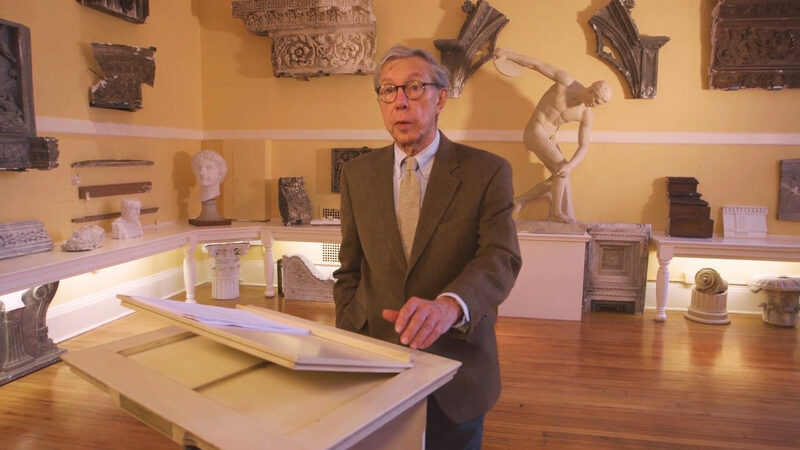 It is also important to inspire people to get out and experience classicism firsthand, which we do with our Classical City Guides – a series of videos that showcase the best classical architecture in cities across the USA. We already explored New York City with Francis Morrone and later this month we will be heading to Atlanta to show off the best classical architecture the south has to offer. We couldn’t have done all this without a generous grant from the Orville Gordon Browne Foundation. From showcasing the work of our members, to hearing firsthand from Summer Studio students about how the program changed their lives, this grant has allowed us to incorporate video content into every part of the ICAA’s mission. As classicism continues to boom, we need to ensure that it is democratic and approachable for all. I truly believe that our videos, which are all free to view online, are at the forefront of bringing our mission to new audiences, while continuing to inspire our members and supporters.